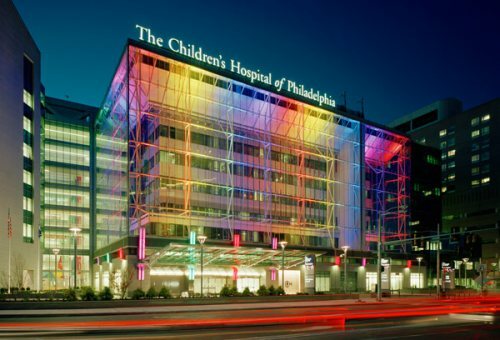 Welcome to the lab page of Wayne Hancock and his colleagues, Ulf Beier and Matthew Levine, at the Children’s Hospital of Philadelphia and the University of Pennsylvania. Our multidisciplinary staff undertakes research across a range of topics, emphasizing mechanistic studies using biochemical and molecular approaches, and always with an eye to translational significance. Accordingly, we undertake basic and clinical studies, collaborate extensively, and are always looking for new challenges. Our major focus at present is the biology of Foxp3+ T-regulatory (Treg) cells and how the functions of these cells can be usefully increased (autoimmunity, transplantation) or decreased (oncology) by pharmacologic approaches.